The statistic shows the score given to Trinidad and Tobago on the Global Competitiveness Report from 2008 to 2018. 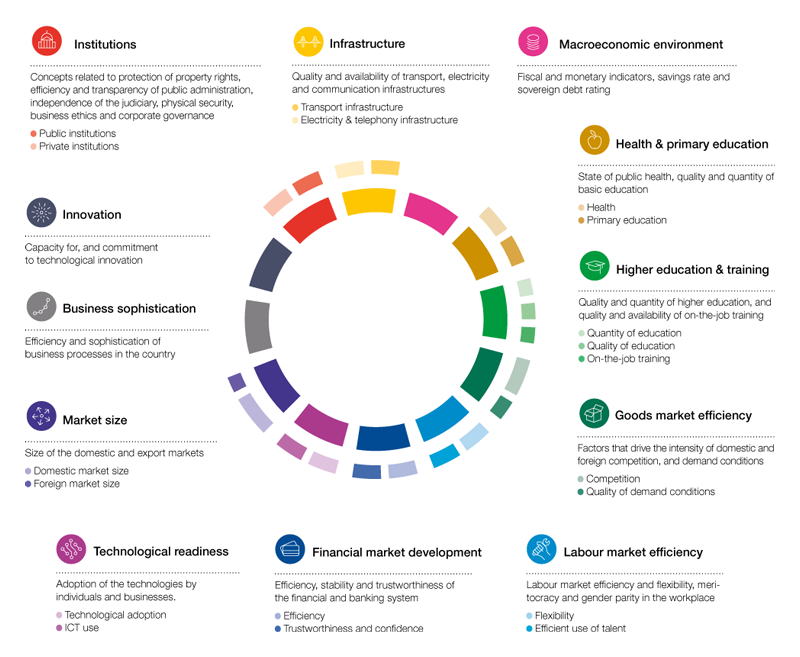 This study assesses the competitiveness level of countries' economies worldwide. In 2018, the Caribbean country scored 57.88 points, out of 100, up from 57.76 points a year earlier.